From the outside looking in, KU’s 80-76 win over Iowa State looks like any other Big 12 victory for this year’s Kansas team. 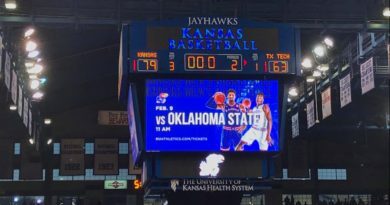 KU played a very good team close all game, and the home court advantage sealed the deal in the end. However, there’s plenty more to take away from this game that. Kansas was down five points at halftime, as Iowa State took a 42-37 advantage into the locker room. In the second half, KU only allowed 34 Iowa State points and looked like a totally different team than they had in all of conference play. That second half was one of the best stretches of basketball this Jayhawk team has played in some time. Let’s look at some key takeaways from that half and see how they could translate for the rest of the season. KU’s defense put on a show in the second half, which included holding the Cyclones to 11 points over the first 12 minutes. A halftime adjustment from Bill Self was the key to the turnaround, as the Jayhawks started switching everything on defense. Iowa State was no longer able to step back from a screen and hit a three or turn the corner on pick-and-rolls and get going downhill. 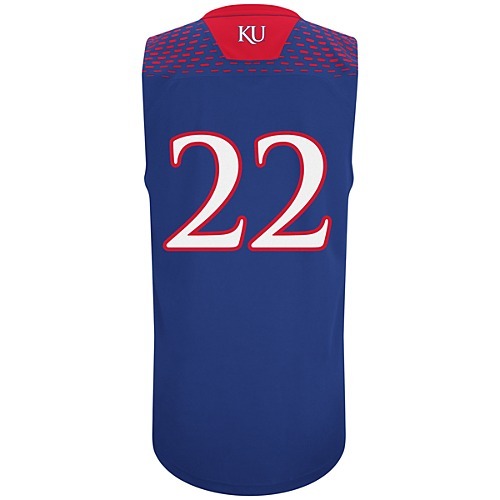 Although it can cause mismatches at times, I’d look for Self to continue dialing up the switch-everything style as KU continues to play small. Lawson showed once again why he’s a shoo-in to take home the Big 12 Player of the Year crown. He scored 29 points and grabbed 15 rebounds in a dominant performance. Lawson’s performance in the final minute summed up his stellar night. With 50 seconds left, Lawson met a driving Lindell Wiggington at the rim, denying a dunk that would’ve narrowed KU’s lead to one. 27 seconds later, Lawson nailed a three from the top of the key, effectively sealing the game for KU. Those two plays proved that Lawson can come up big when it matters most. Garrett has been as consistent as any Jayhawk all season long, but the recent scoring outburst has taken him to another level. Garrett has scored 15 or more points over his last three games, including 16 against Iowa State on Monday. 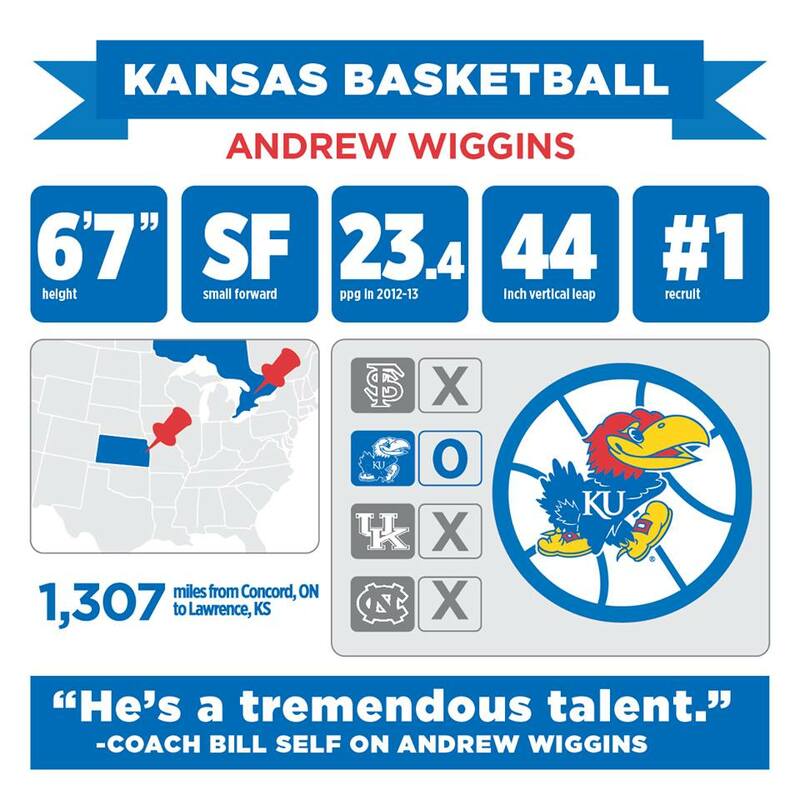 His sudden ability to get to the basket is a huge development for this KU team. If he continues to be aggressive and finish drives, while still being a great defender, Garrett could quickly become one of the best players in the conference. Grimes played only 19 minutes on Monday and sat out a big portion of the second half. He again struggled in the first half, and those struggles leaked into the latter part of the game. When Grimes did enter the game, he continued to have missteps on both ends of the floor, resulting in his first score-less game of the season. 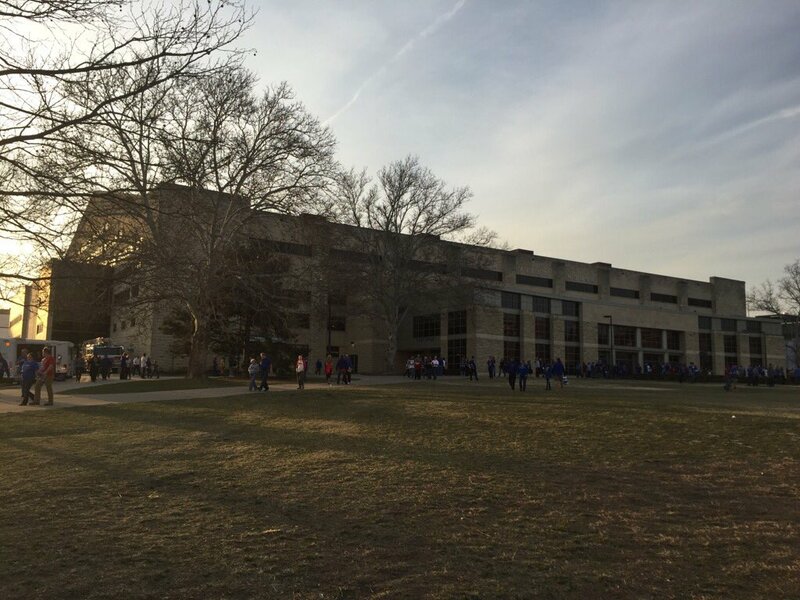 The Jayhawks looked better when Ochai Agabji and K.J. Lawson were on the floor in Grimes’ spot, and it’ll be interesting to see if the minutes for those two increase. Self has already said that Grimes will be a starter next game, but it’s hard to see that continuing for much longer if Grimes keeps playing so poorly.